Latest CBSE Class 11 Biology examination pattern or blueprint is available here. In this article, you will get complete details about CBSE Class 11 Biology Paper. These details will be also helpful for your board exam preparation. Blueprint or examination pattern of CBSE Class 11 Biology is available here. These details will be also helpful for your CBSE Class 11 Biology final exam 2018. 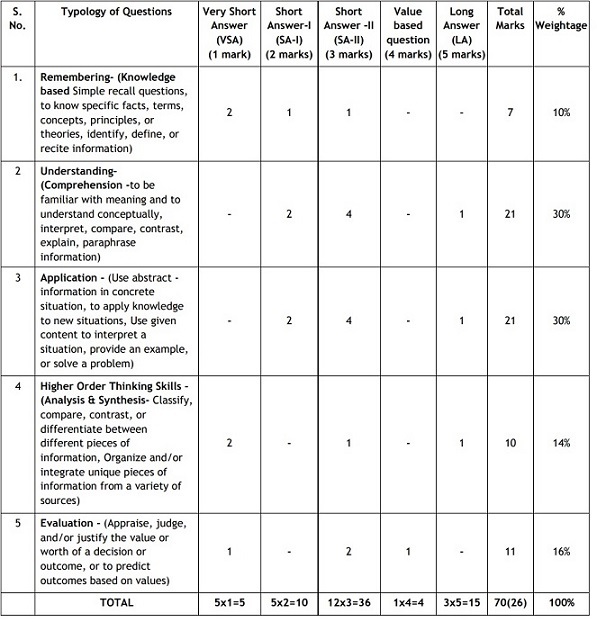 This blueprint or examination pattern is suggested by CBSE (Central Board of Secondary Education). The pattern given below is only a sample suggested by the CBSE. Suitable internal variations may be made for generating similar templates keeping the overall weightage to different forms of questions and typology of questions same. Internal Choice: There is no overall choice in the paper. However, there is an internal choice in one question of 2 marks weightage, one question of 3 marks weightage and all three questions of 5 marks. 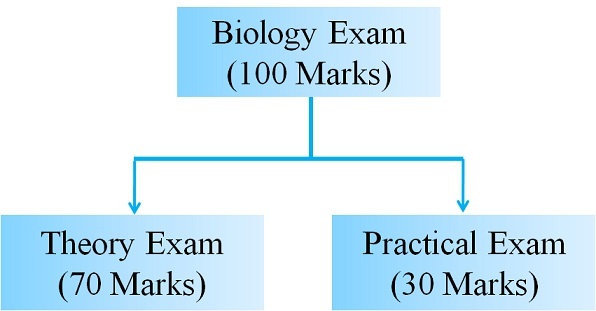 Class 11 Biology exam pattern given above is a sample preview of the exam structure that students can expect in their Class 11 Biology final exam. There may be some surprises and students should be ready for that.